What are protected areas ? Our traditions are found on the land. We need to protect it. 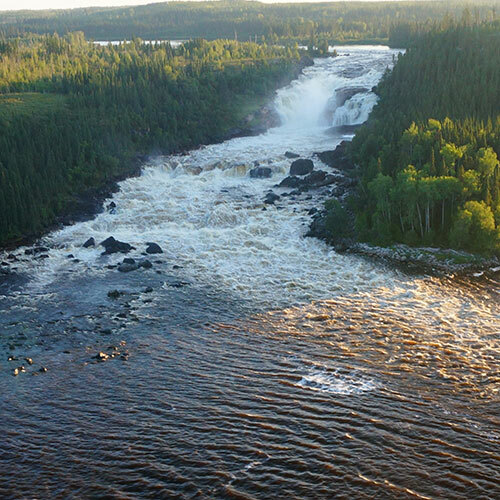 The renewed Plan Nord offers an opportunity to establish and specify conservation measures to protect 50% of the land lying north of the 49th parallel from industrial activities, including a measure to establish protected areas. 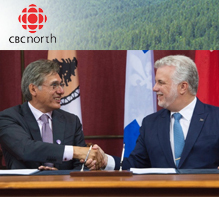 As part of this process, the Québec government’s target is to ensure that, by 2020, 20% of the area covered by the Plan Nord is made up of protected areas, of which at least 12% will comprise boreal forest north of the 49th parallel. Steps will also be taking to implement a mechanism for the priority allocation of the remaining 30% of the area for non-industrial activities. This part of the North will be dedicated to the protection of the environment, the safeguarding of biodiversity and the promotion of various types of development. The government intends to continue the process to establish national parks as part of the implementation of the Plan Nord. The Cree Communities of Eeyou Istchee along with the Cree Nation Government have taken the initiative to develop a conservation strategy to meet our goals to conserve our land as much as possible by means of creating protected areas recognized by the Quebec Government and by adopting international practices that fit our needs to achieve our dream of keeping our lands intact for future generations. The Broadback River Conservation Area is a large scale, regional conservation project. 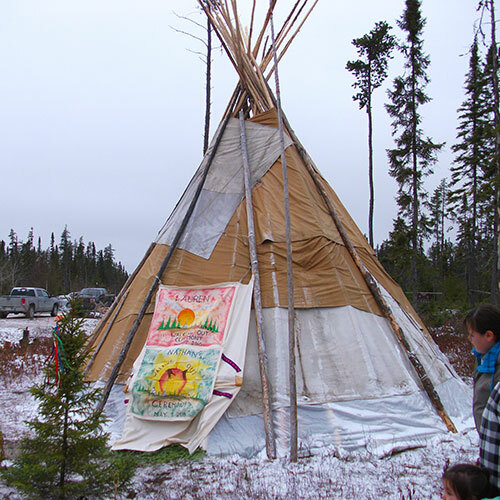 It is an initiative between the Cree communities of Waswanipi, Nemaska, Ouje-Bougoumou, Mistissini and Waskaganish in collaboration with the Cree Regional Authority/Grand Council of the Crees (Eeyou Istchee). 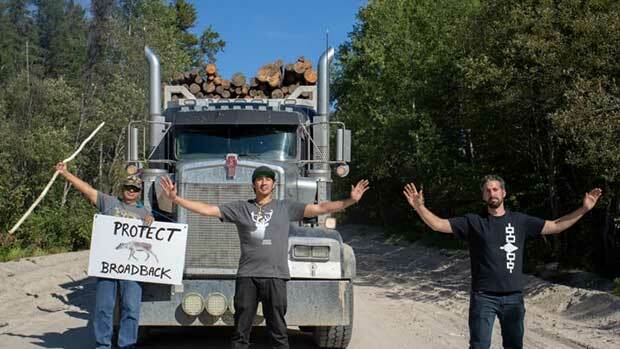 The Cree Regional Conservation Strategy (hereafter the Strategy) is a Cree Nation initiative, developed by the Eeyou Protected Areas Committee. This Committee is comprised of representatives from all 10 Cree communities, along with members from the Cree Trappers Association (CTA), Cree Nation Youth Council (CNYC) and the Cree Nation Government (Environment and Remedial Works Department and the Culture and Language Department. ).